At Busy Bees we value customer support which is why we ensure all work is completed to the highest of British Standards. When choosing Busy Bees for your pressure washing needs, you can be rest assured of a professional service and that your tarmac drive decking or path is in perfect condition. 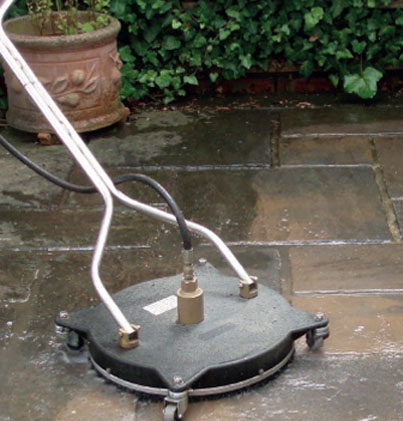 Using the latest in pressure washing technology, we can help restore your tarmac driveway but to is original state. On completion, once dry, our team will then apply a sealant which will help to create a physical barrier against dirt, mold and other impurities. For further support of our pressure washing services, or anything else that we specialise in across areas such as Exeter, please contact us today. 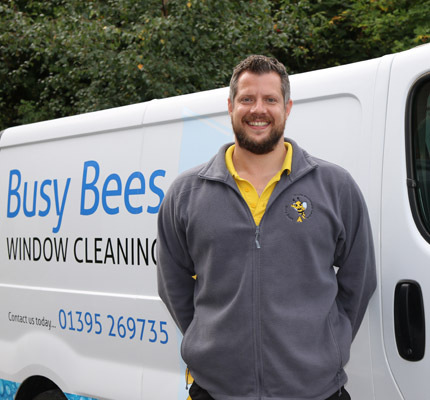 At Busy Bees we have spent many years in the industry providing our high quality services for clients across Exeter, Sidmouth, Exmouth, Lympstone and surrounding areas in East Devon. With our knowledge and experience of pressure washing, our team can help to ensure all needs are met to the highest of standards. our team today who will happily assist you in your enquiry.